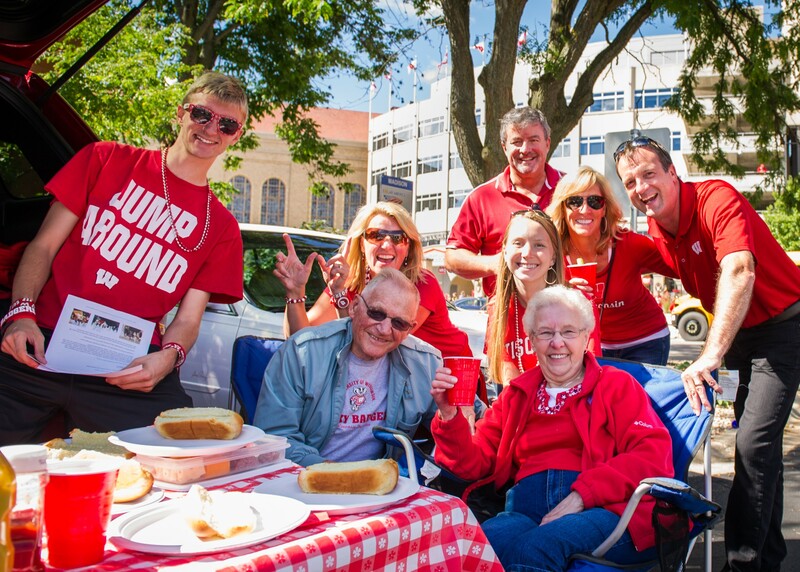 My wife and I recently took in a University of Wisconsin-Madison football game with our extended family, which included three generations of my wife’s family. Besides rooting on the Badgers, we were there to celebrate a special anniversary… Believe it or not, my wife’s parents have been married for 65 years. It’s inspiring to think about the love they have shared for those 65 years and continue to share. And on that special football Saturday their children, grandchildren, and in-laws had a lot more than good football to cheer about. Sixty five years! Talk about longevity and stability! Their marriage makes TASC, at only 40 years, look like a relative youngster. My wife and I have also recently joined the same demographic group as my in-laws. With the starting of college for our youngest child, we are officially empty nesters. Now, I know that some people in this situation cry because they may feel a loss. And honestly, the house does feel a little empty. It sure is quieter! And while it does feel a little bittersweet, the only tears we shed were tears of happiness over what we gained. We have raised two wonderful young adults. Both are going to great institutions, poised for great futures. So during the ride home from dropping our youngest at school we considered it a perfect opportunity to count our blessings. This had me thinking about the days of PhiEd, TASC’s retired service offering that was designed to help parents and students navigate the maze of college funding. With the rising cost of college, the reality is that people need to plan and make decisions to deal with the high cost of higher education these days. Fortunately, families don’t have to rely on their own resources alone when it comes to paying for college. Assistance is available at the government and institutional levels, with most universities having endowments to help kids—regardless of income— get great educations. Hopefully, every child who dreams of obtaining a college or tech school education can find the financing to make that dream a reality.